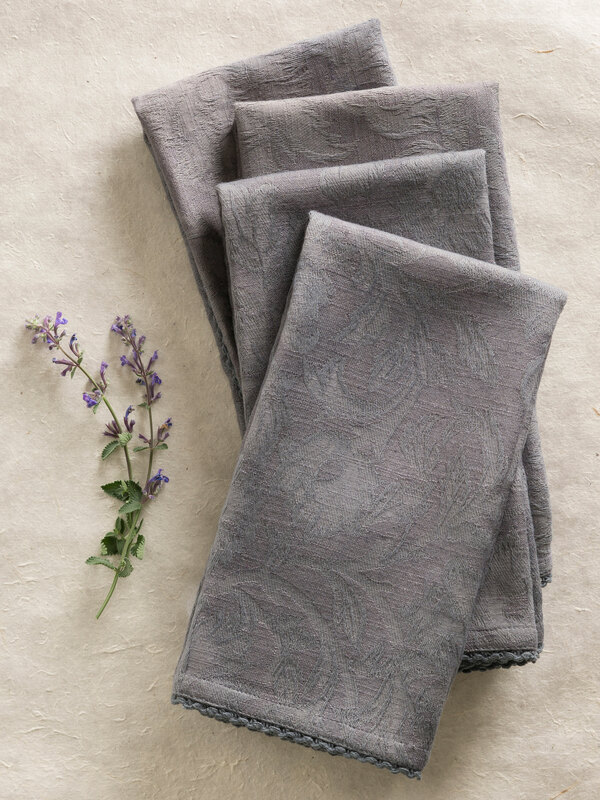 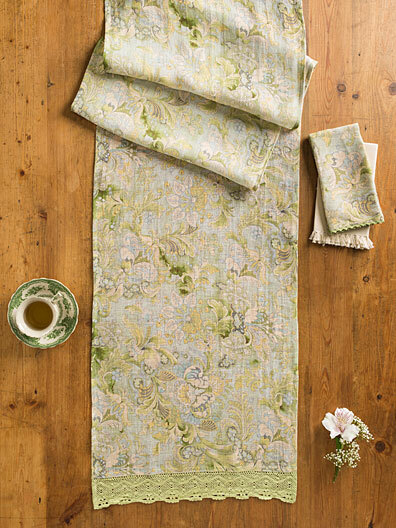 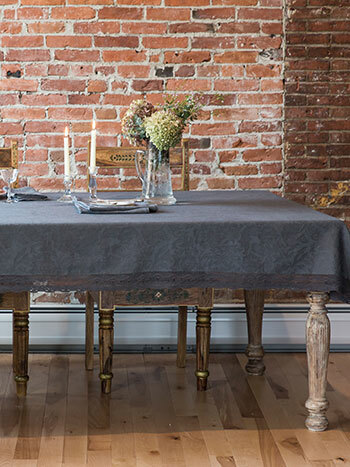 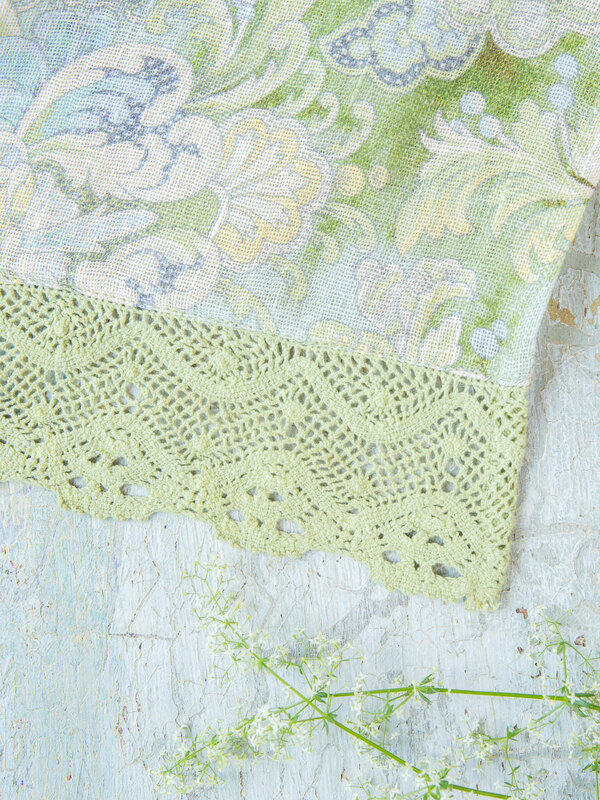 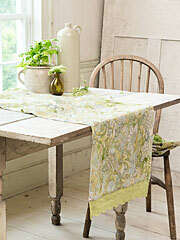 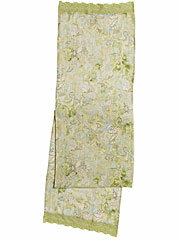 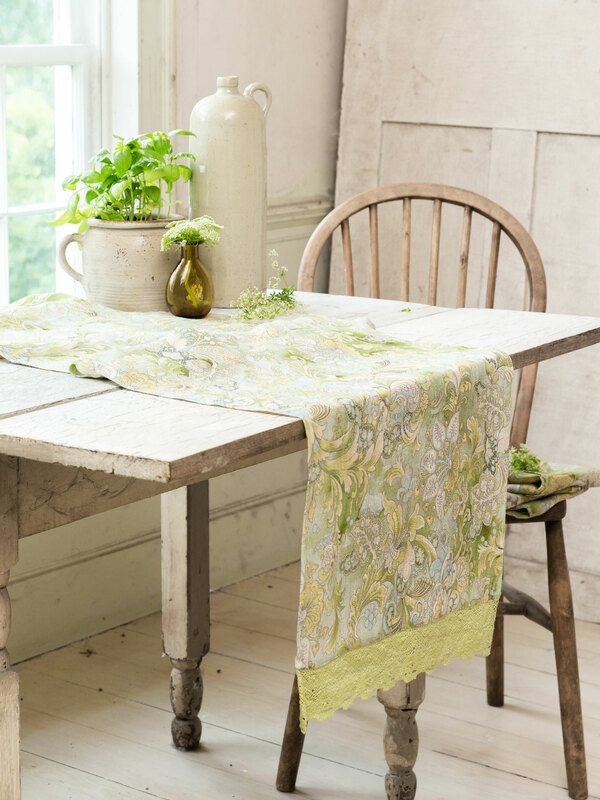 21 1/2 or 22 1/2"
This textile treasure is an instant heirloom- the perfect timeless addition to an uncommonly artful home. 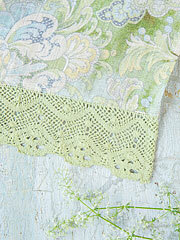 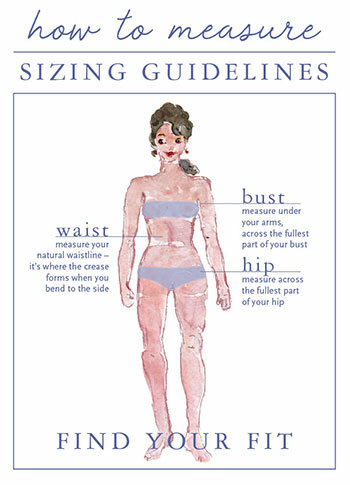 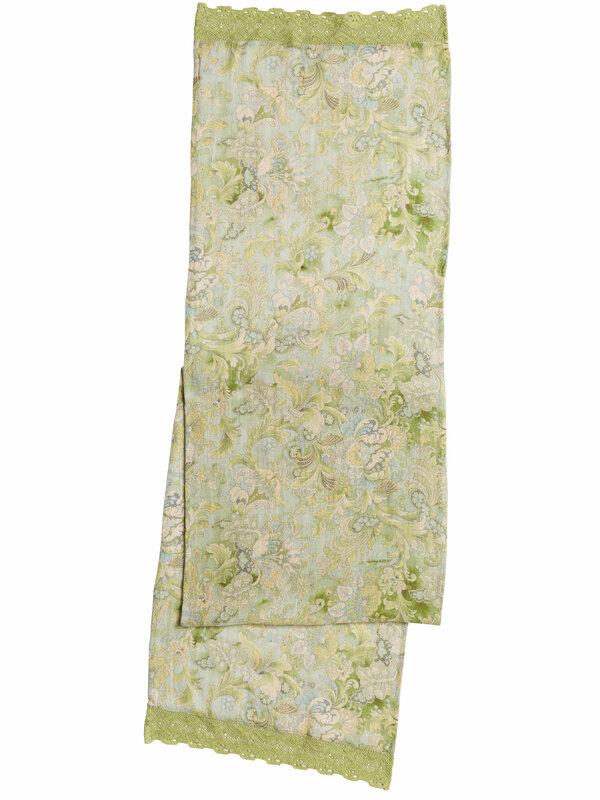 Watercolor washes on textured linen create a gently variegated background in this, our most romantic of patterns. 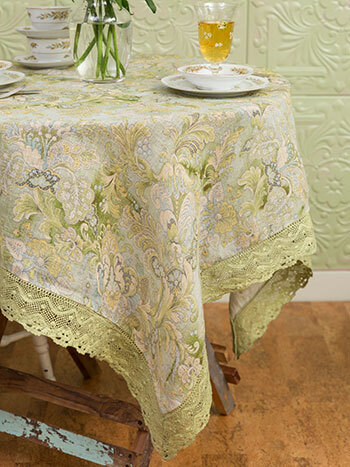 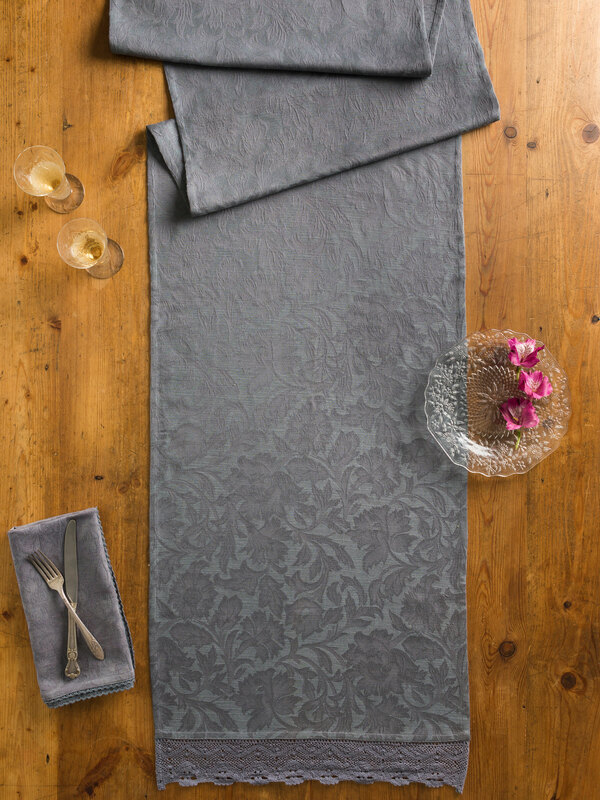 Sumptuous solid lace borders exquisitely enhance the elegant Jacobs Court linen group.